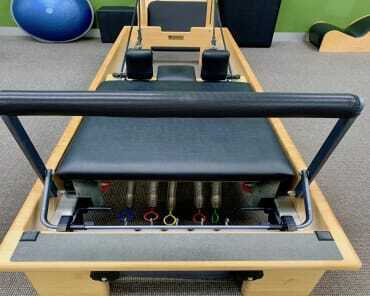 Why Does Pilates "Power Up" Sports Performance? Read how both Leeanne and Grace have used Pilates to be champion “recreational athletes”, well in to the “Masters” category. 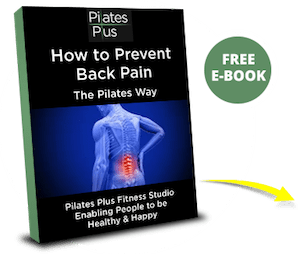 During my 40 years in sport initially as an elite rower and in more recent years a recreational rower, cyclist and golfer I have suffered from chronic back pain. I have spent many hours and dollars visiting Chiropractors, Physiotherapists and Osteopaths who were great for a short term fix the many times I broke down but my biggest fear was that as I got older these injuries would not allow me be able to continue my active life style. Then I learnt about Pilates! Originally I was a skeptic, having been used to high intensity cardio activities I could not see how this “gentle” exercise could be of benefit to me. In January 2013 I joined Pilates Plus, deciding on enrolling in a Mat Pilates class once a week to suit my busy lifestyle. Within 5 weeks I noticed a difference in my core strength and posture. 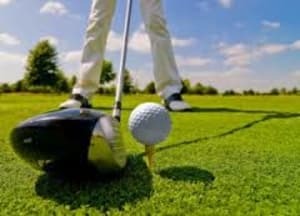 Now 18 months later I no longer rely on regular Osteopath visits and am able to pursue my sporting activities without fear of breaking down after successive sessions which would have been impossible in the past. I have found Pilates to be beneficial in all facets of my life, including posture, mental wellbeing, core strength, toning and even a small weight loss. 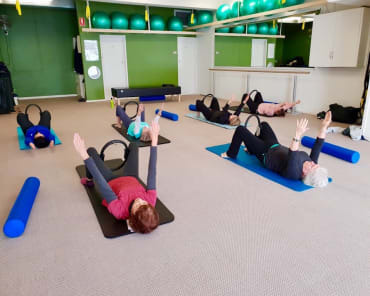 The Pilates Plus staff are great at tailoring a class to your standard and always give the utmost attention to ensuring that you gain the maximum benefit from every session. I would encourage every athlete to include Pilates in their training routine as the benefits are immeasurable. 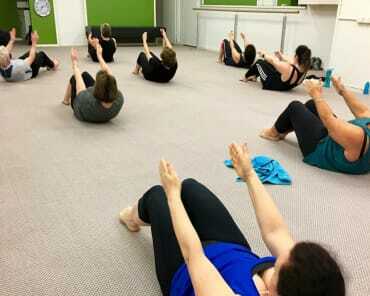 I have been a client of Pilates Plus since its inception in 2009. Loretta and her team have worked with me over the years to keep me physically able to maintain the demands of long distance running, in events ranging from the marathon to 160 km. Since starting with Pilates Plus, I have dramatically decreased the amount of "down" time due to injury, and have not had a running-related injury for 3 years now. I am extremely happy with these results. As I move into my late 40s and beyond, I want to ensure I continue to run for as long as possible and I am confident that.